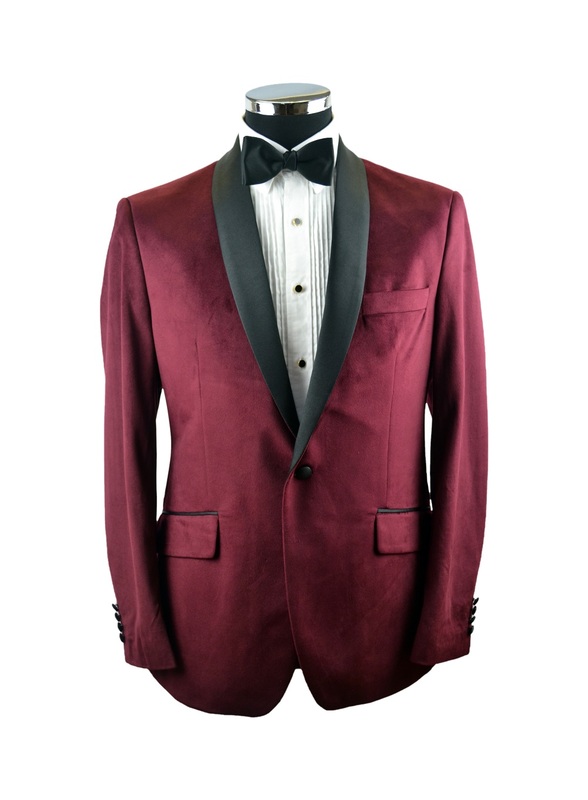 Dressing for a special event? Want to stand out from the crowd? 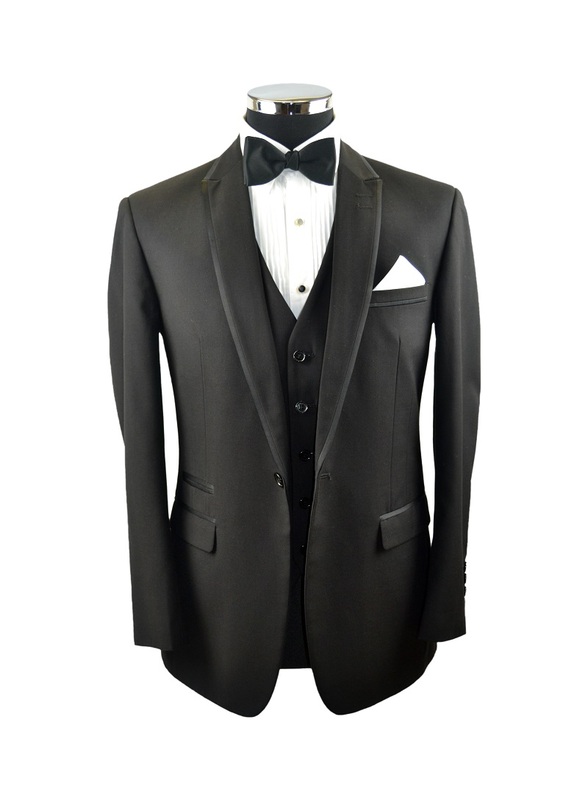 Look no further than Tuxedo Junction for a great choice of dinner suits with many accessories to accentuate the look. 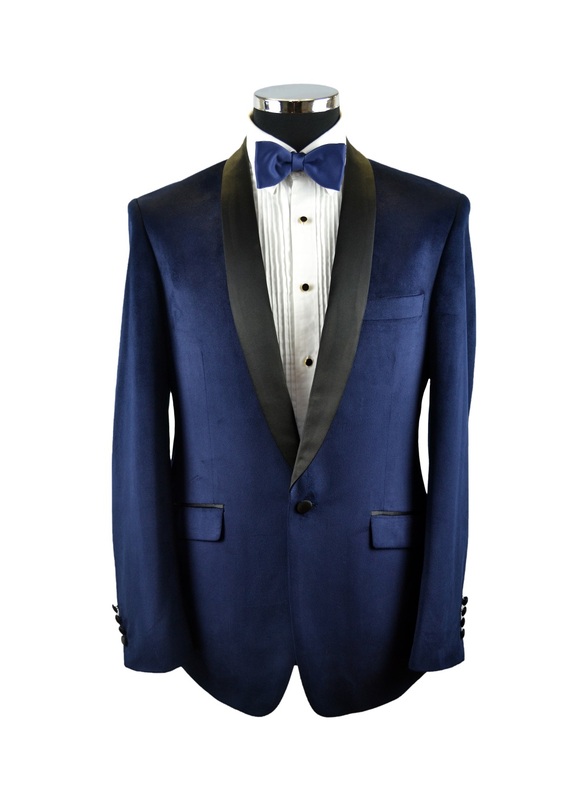 For black tie events you can choose from the classic dinner suit with satin lapel (as worn by James Bond) and dress trousers with a satin stripe, or a slimfit dinner suit with tailored or slim fit trousers. 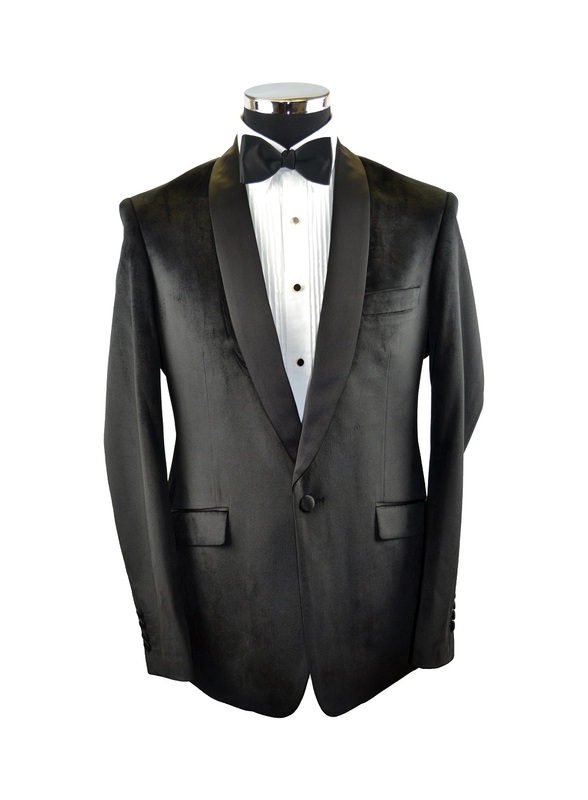 Looking for something stylish but different for your black tie event? 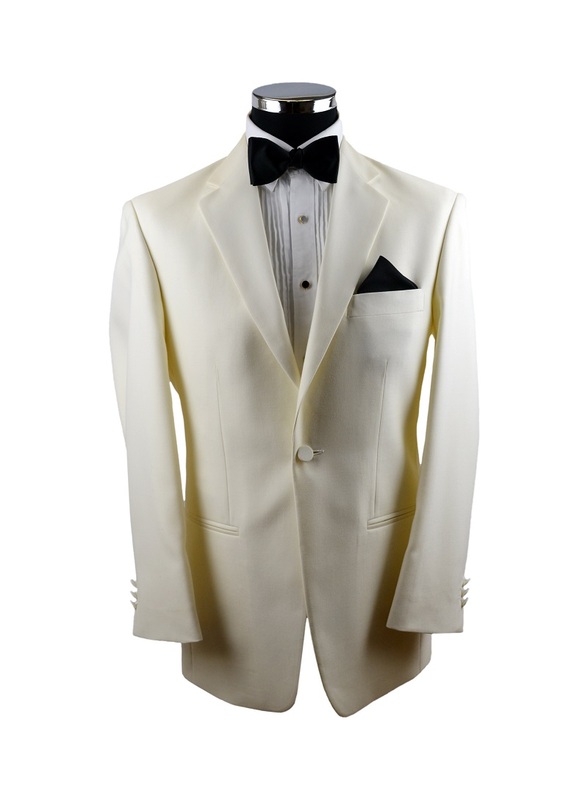 How about choosing an ivory jacket with dress trousers. A wide range of bow tie colours, cummerbunds and for that little bit extra, a great variety of colourful, matching and patterned waistcoats. 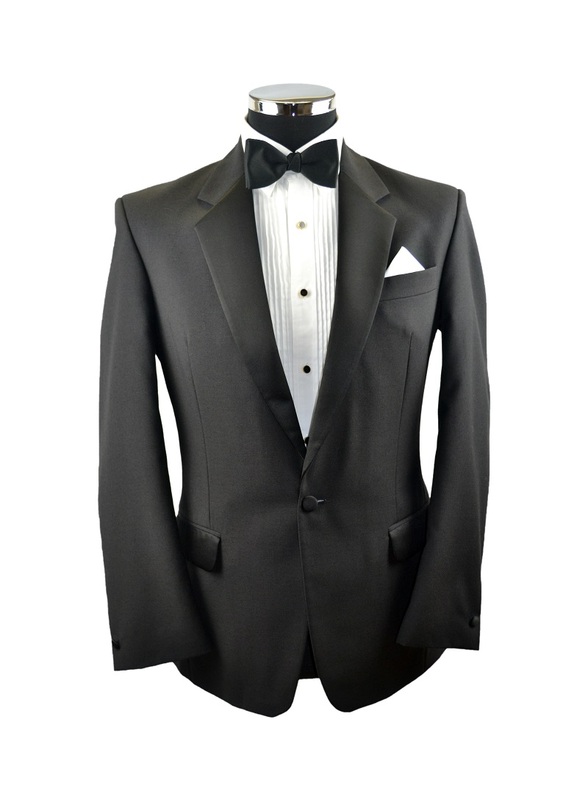 If you are attending a more formal white tie event, we offer an evening tails outfit consisting of the tailcoat, dress trousers and a white Marcella waistcoat and bow tie. Accessorise the suit with smart shiney patent shoes, dress shirts and handkerchiefs to complete the look.